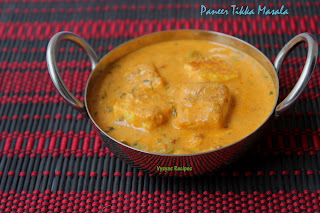 Potlakaya Koora is a Healthy & yummy Curry. Snake Gourd is Cooked till soft, then Ground Ginger,Green chillies & coconut Paste is added over it & cooked chanadal is also added for additional taste to the curry. Snake Gourd has large Amount of water content & loaded with abundant fibers, proteins, vitamins A, B and C in addition to it, it includes minerals like manganese, potassium, iron and iodine.This curry is No onion No Garlic Curry. I am a big fan of this curry. Now we will learn to make this simple stir fry. 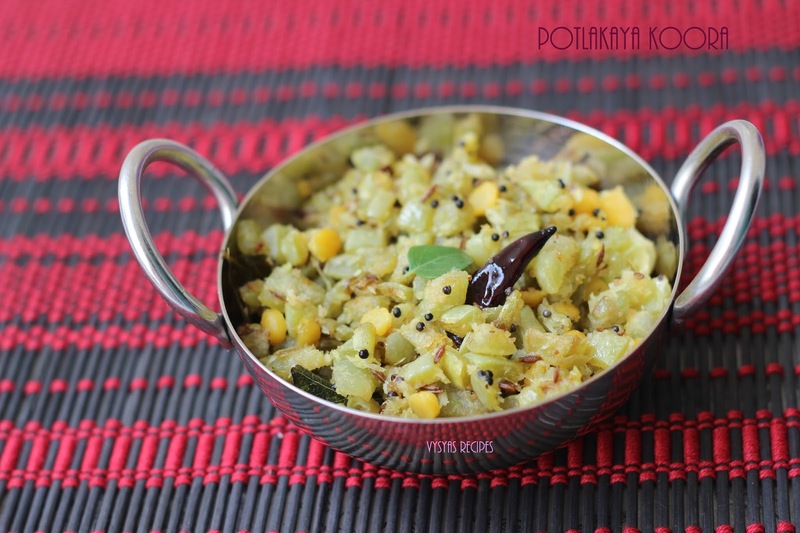 Snake Gourd/Potlakaya - 2 cups or (2 medium sized). 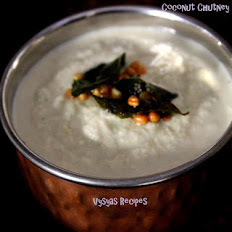 Cook the chanadal till soft, with needed water.you can pressure cook the dal or cook it directly in a kadai. Grind Red chillies + Ginger + salt(adjust) into a paste(without adding water). When chillies turns light Golden brown colour,add Chopped Snake Gourd & little salt. 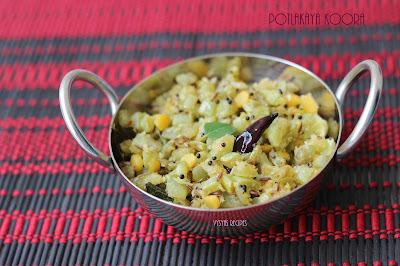 Saute Potlakaya(snake Gourd) in high flame for 2 - 3 minutes. Then sim the stove & cook it covered till soft. (stir now & then). 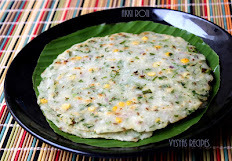 When snake Gourd is soft, add Ground Coconut & cooked chana dal. Stir till everything combines well. Adding Ginger gives nice taste to Potlakaya. 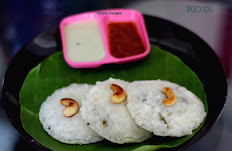 Being a vysya love our cooking and also wanted to start a blog bit never got to it. Awesome job and happy you started it. 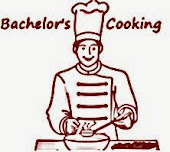 Love all your recipes. Thanks for sharing. Stay blessed.